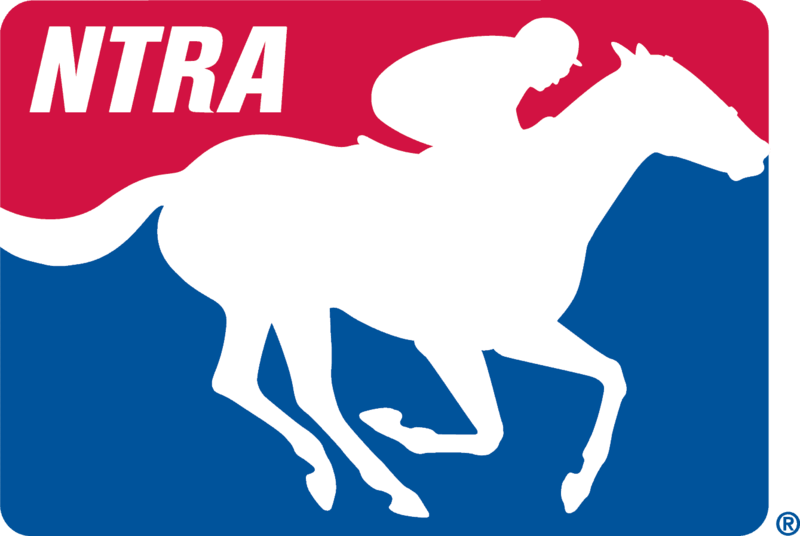 Florida horse racing and breeding interests made their case against decoupling Feb. 9 during a House Regulatory Affairs Committee meeting, but lawmakers voted to move the legislation forward. House committee members said the bills are expected to be debated and altered as they move their way through the legislative process. Because the bills are “proposed committee bills,” they will be sent to the Speaker of the House for reassignment to other committees. Meanwhile, the Senate Regulated Industries Committee postponed its scheduled Feb. 9 hearing on the legislation in that chamber. Lawmakers noted the House and Senate are split on a $3 billion compact with the Seminole tribe and what is being called an overall expansion of gambling. There also are differences of opinion on decoupling: removal of statutory language that requires live racing in order for tracks to have slot machines. Tom Ventura, president of the Ocala Breeders’ Sales Co., also said he opposes decoupling but recognizes efforts made by some lawmakers to protect horse racing. “We hope you will help us be competitive with other states,” he said. Others who testified in opposition said decoupling would lead to dire circumstances for horse breeding and racing. They cited economic impact studies showing the industry’s contributions to the Florida economy. Breeder Tonya Jurgens said she has lost clients from other states simply because of the uncertainty caused by the threat of decoupling. Lynne Boutte, whose family has a 35-acre farm in Florida, said she has a petition with 1,000 signatures from those who support the horse industry and oppose decoupling. Rep. Halsey Beshears said he sympathizes with breeders and owners but also said he had to vote in favor of the legislation. A few officials who provided comments to the committee said it’s a misconception racing lost most of its customers; they’ve just shifted to advance deposit wagering. They said Florida is missing out on millions of dollars in revenue by not authorizing and regulating ADW.